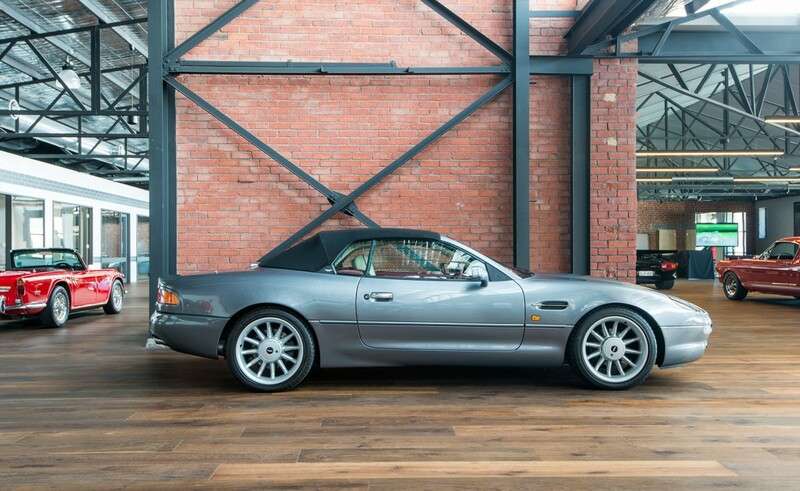 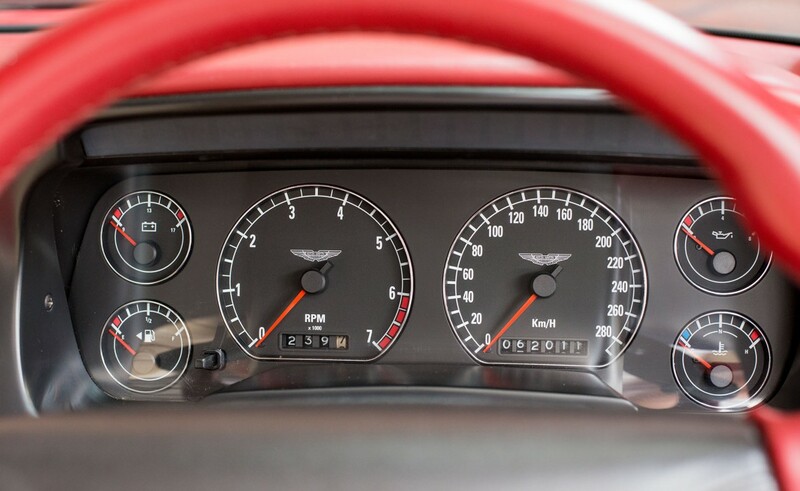 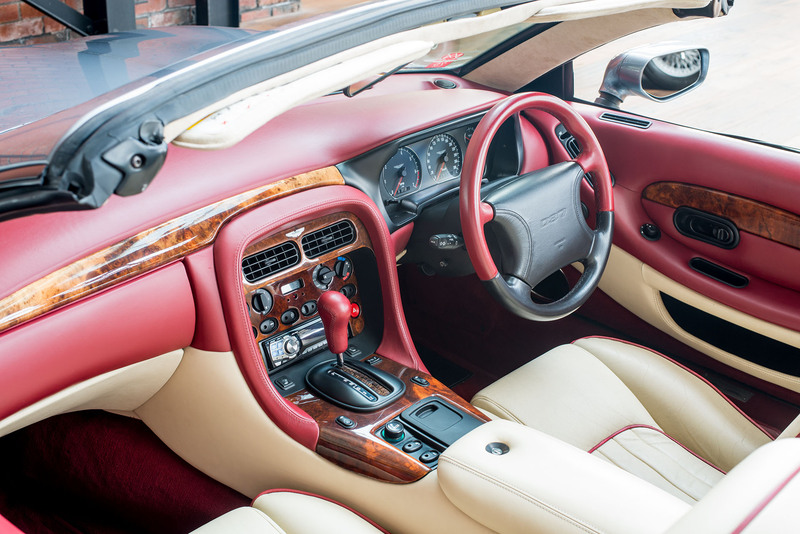 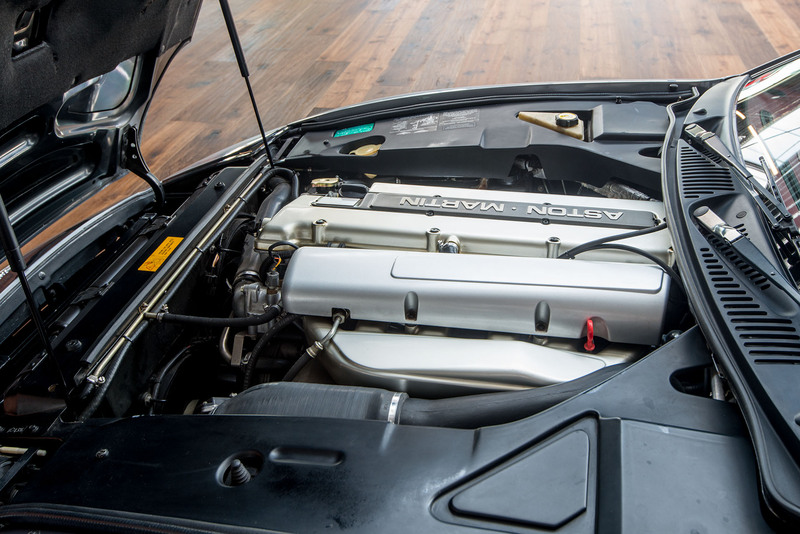 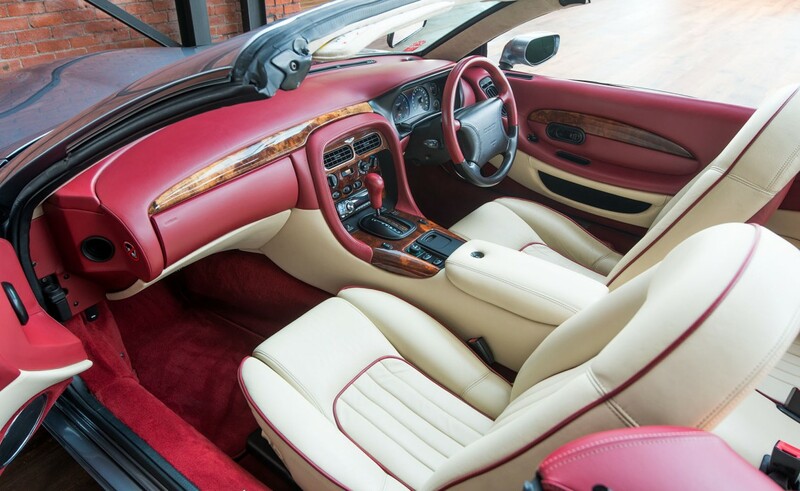 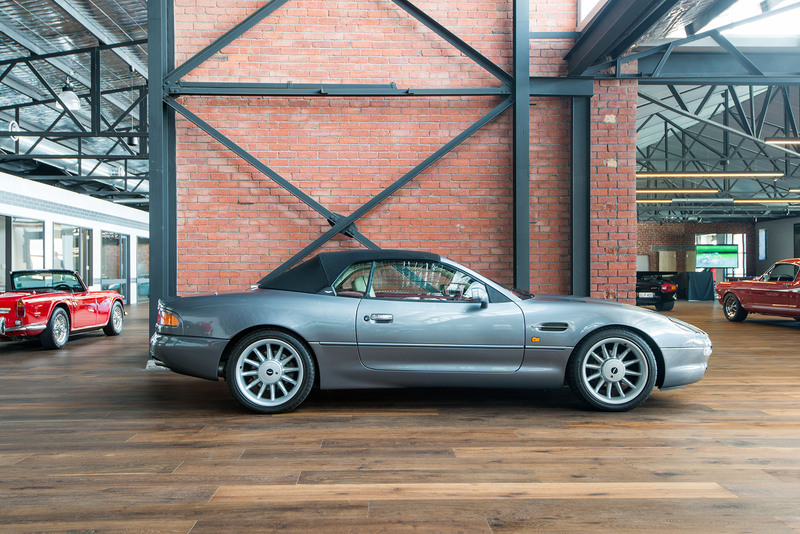 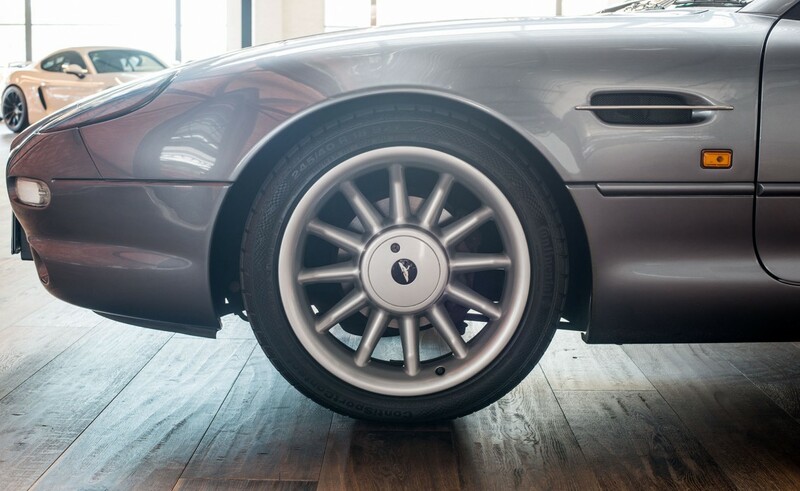 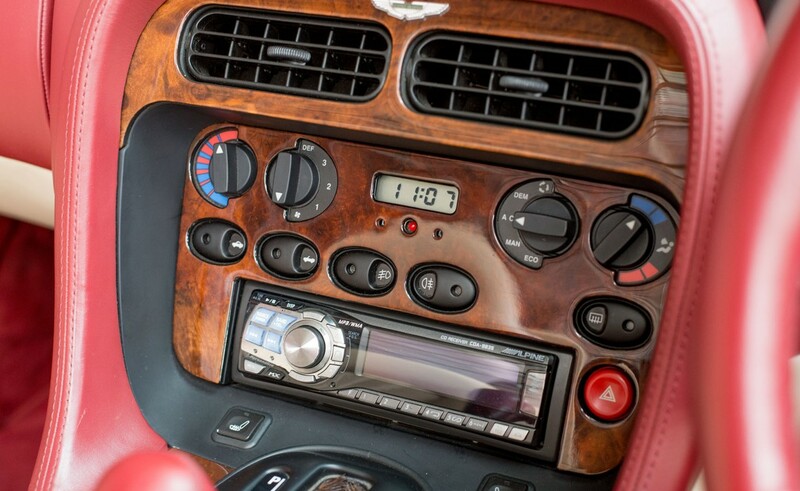 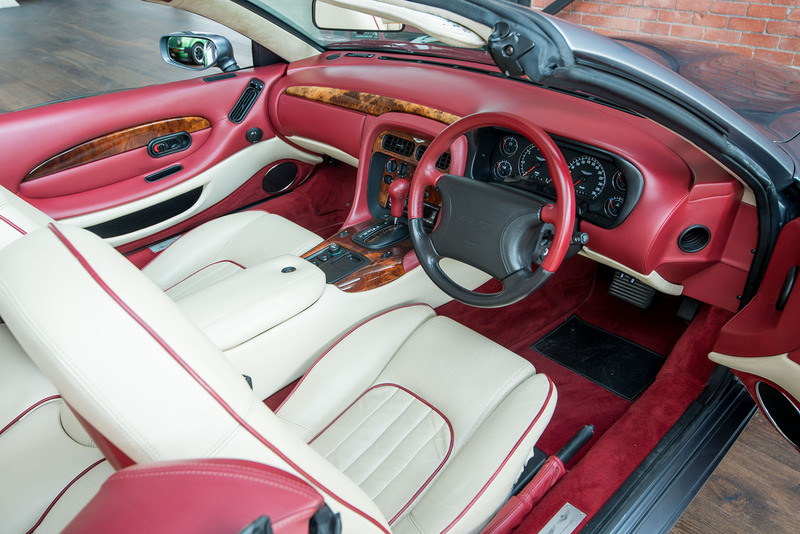 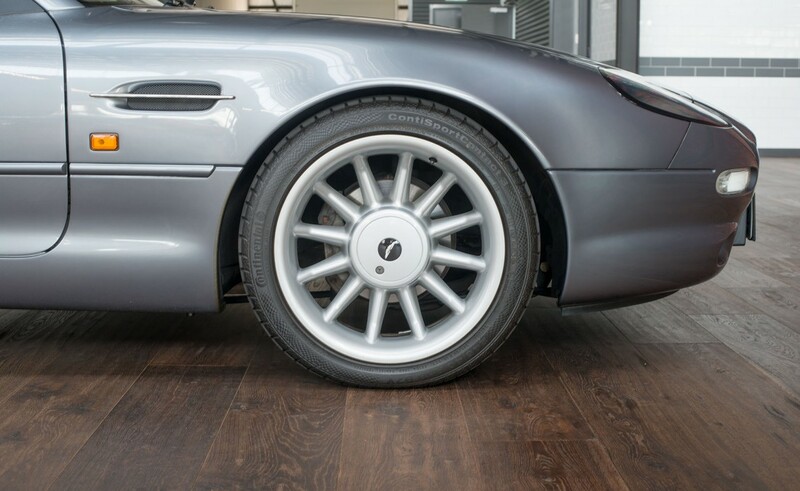 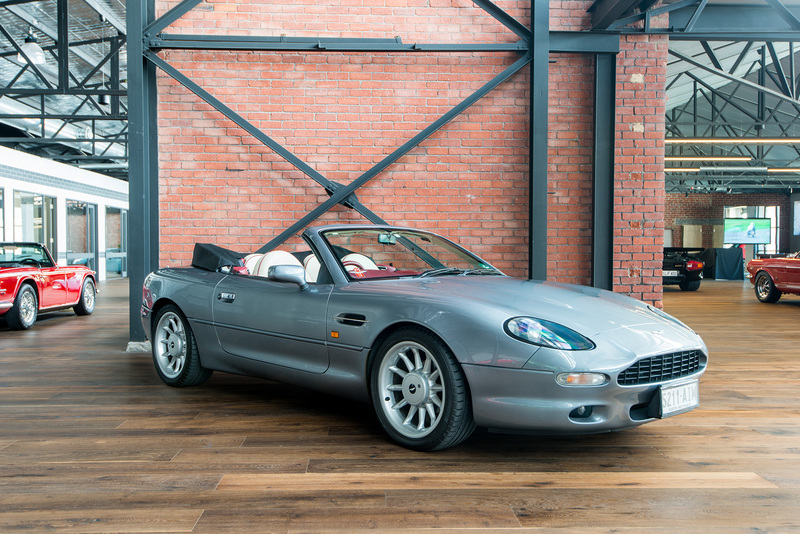 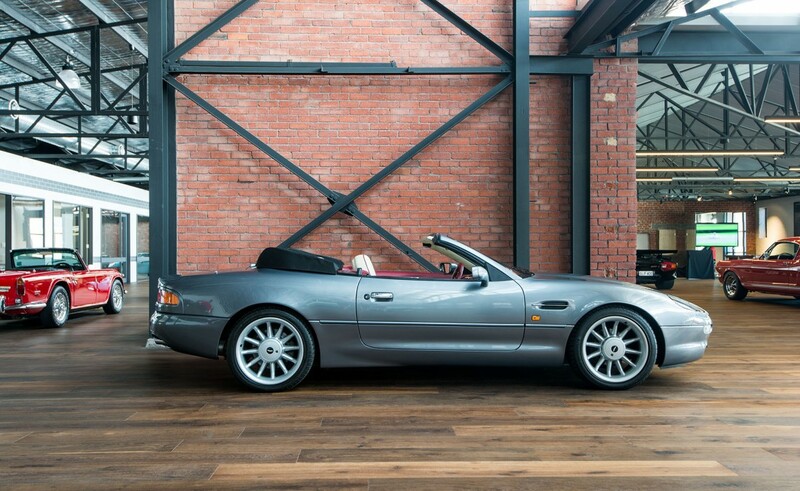 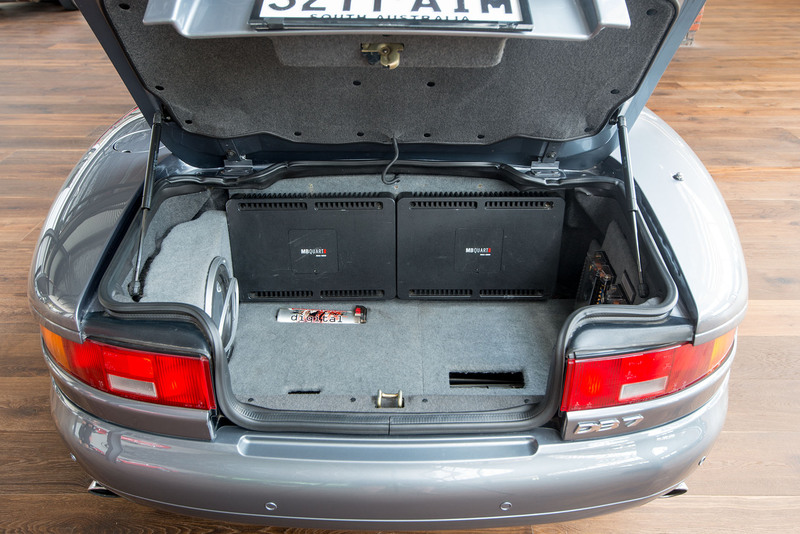 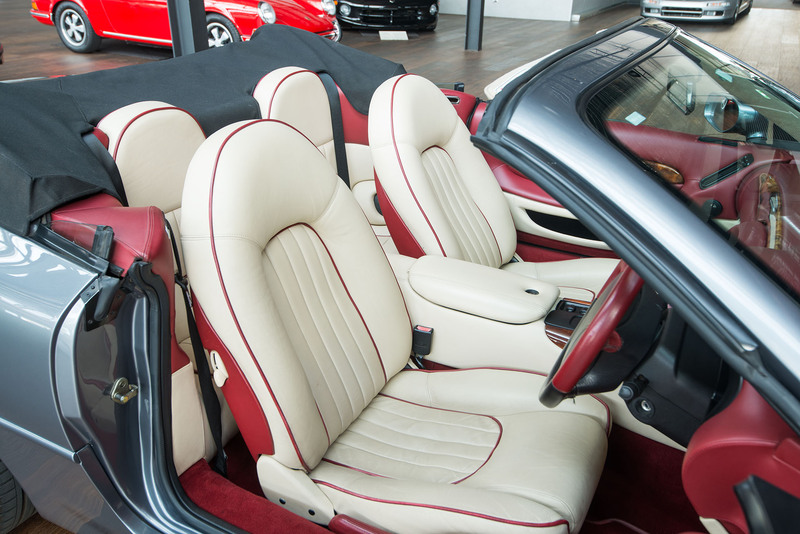 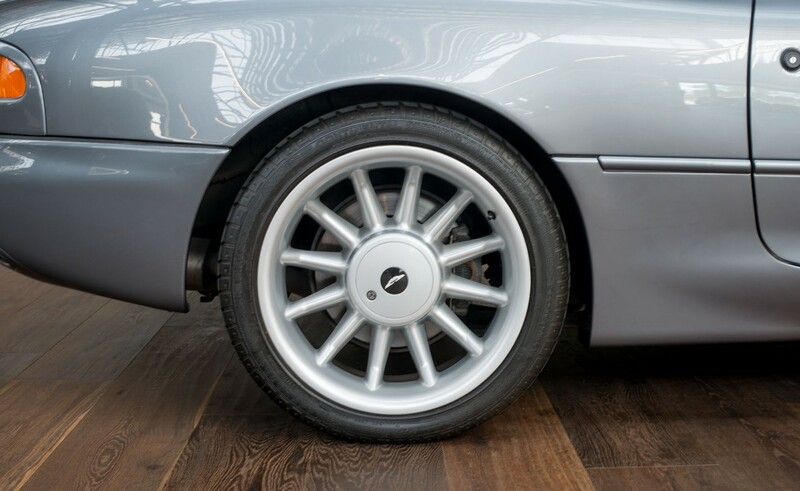 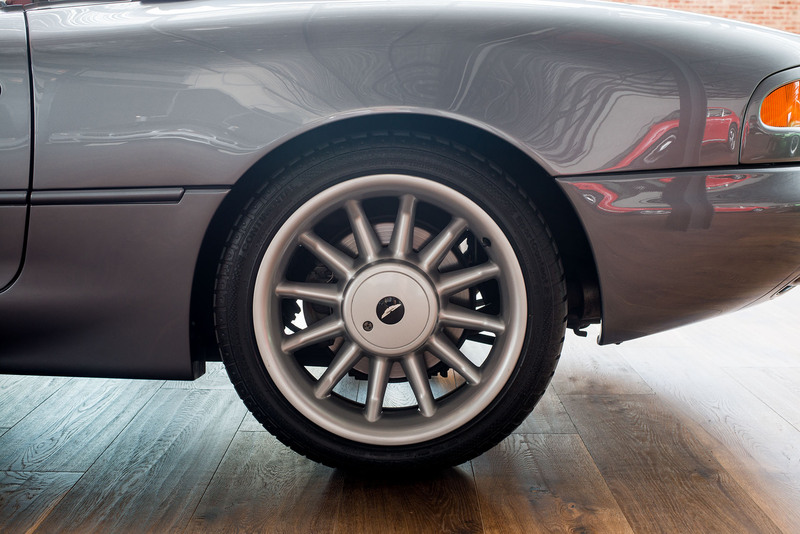 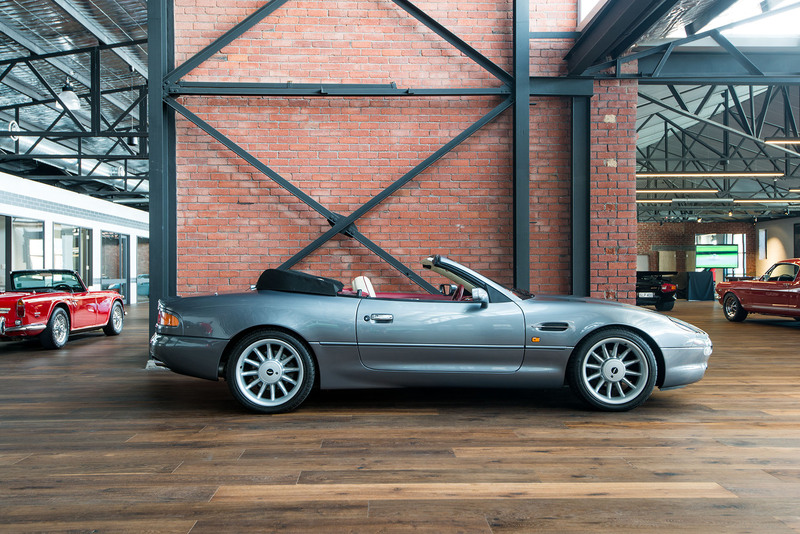 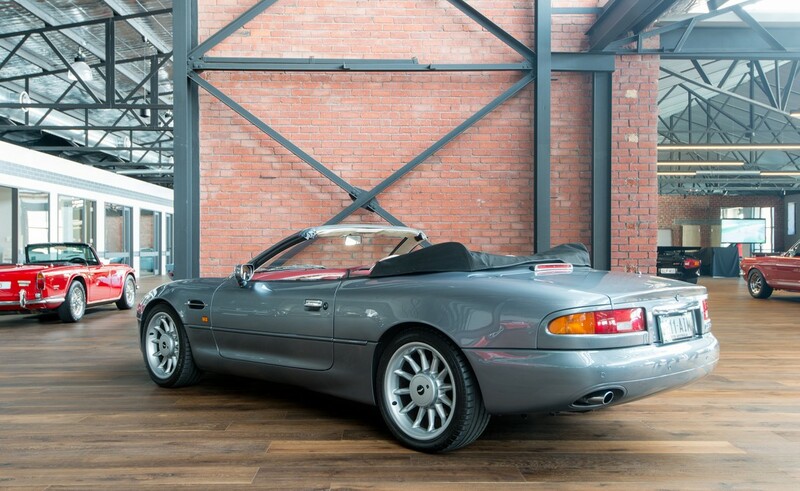 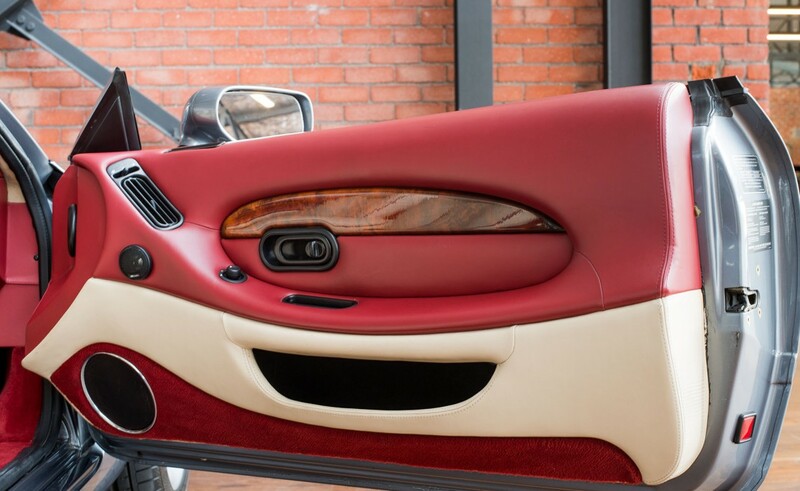 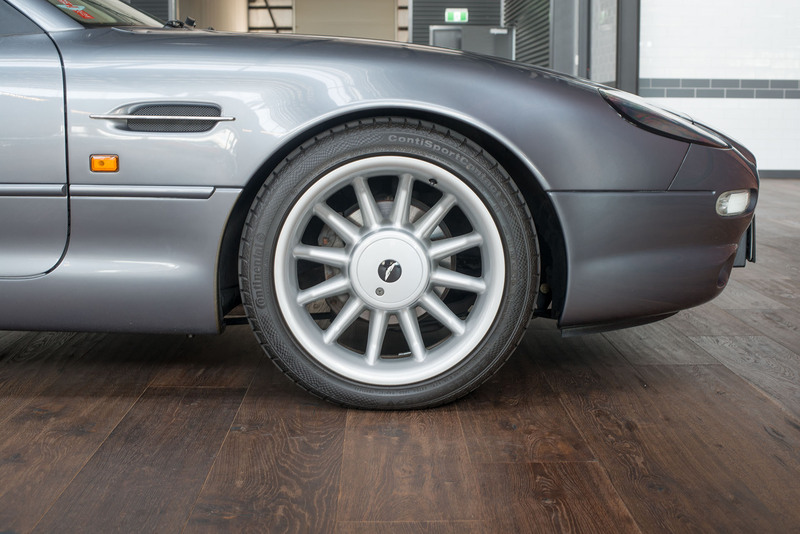 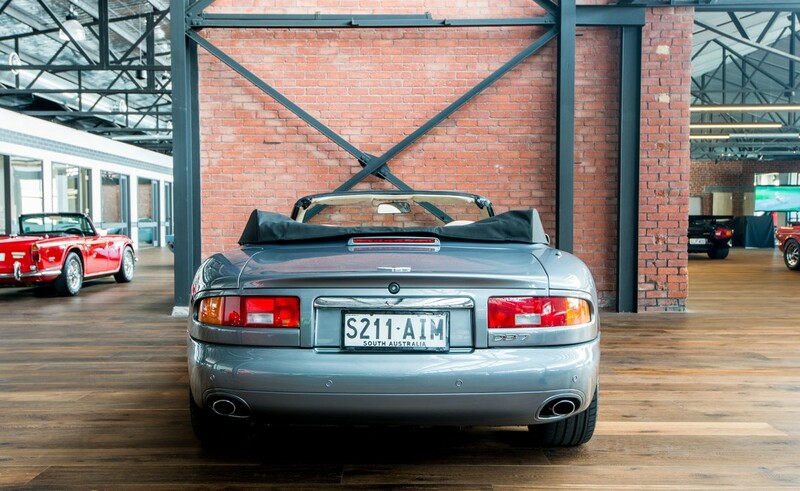 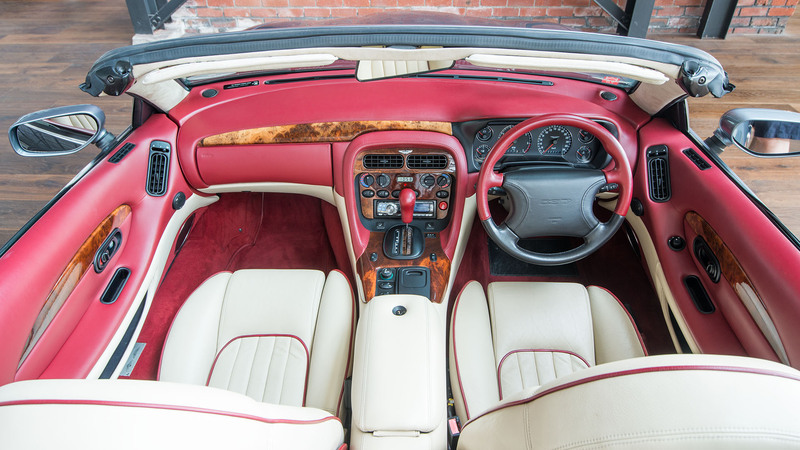 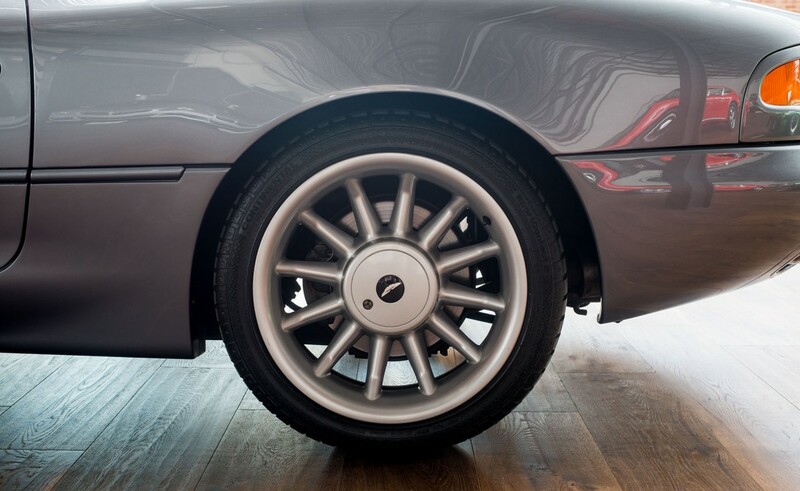 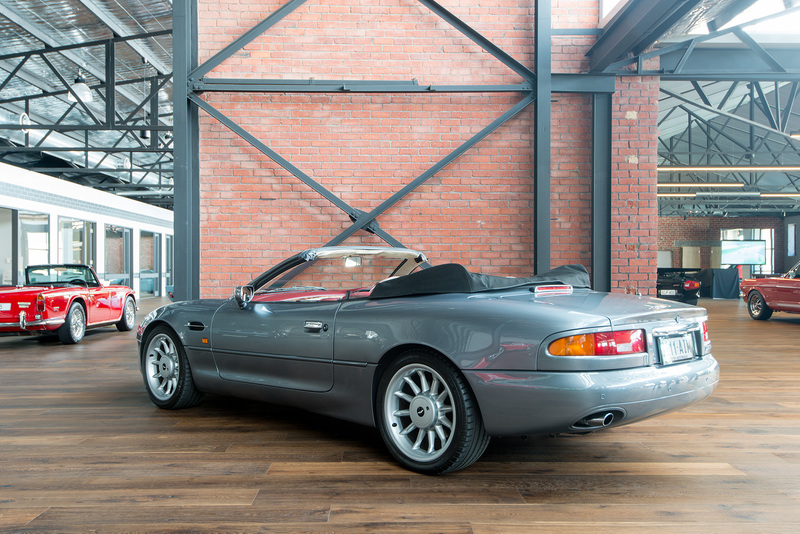 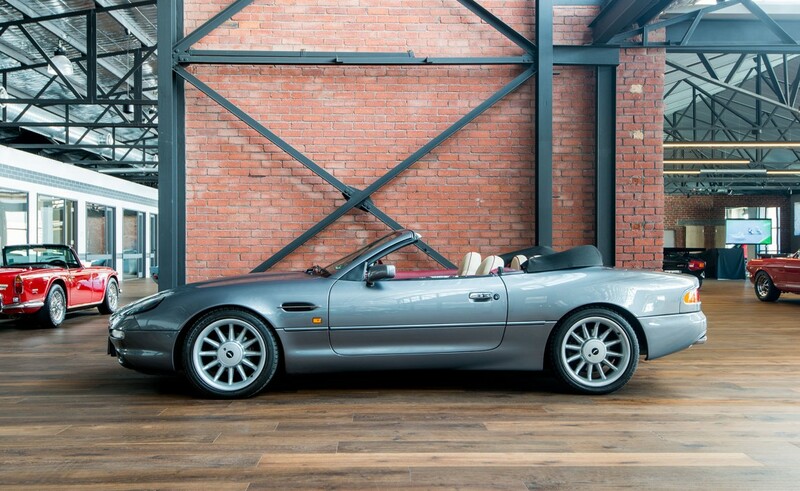 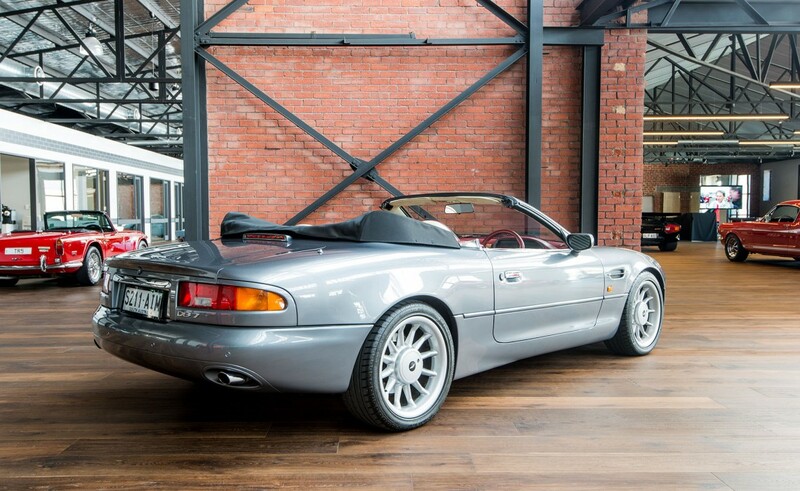 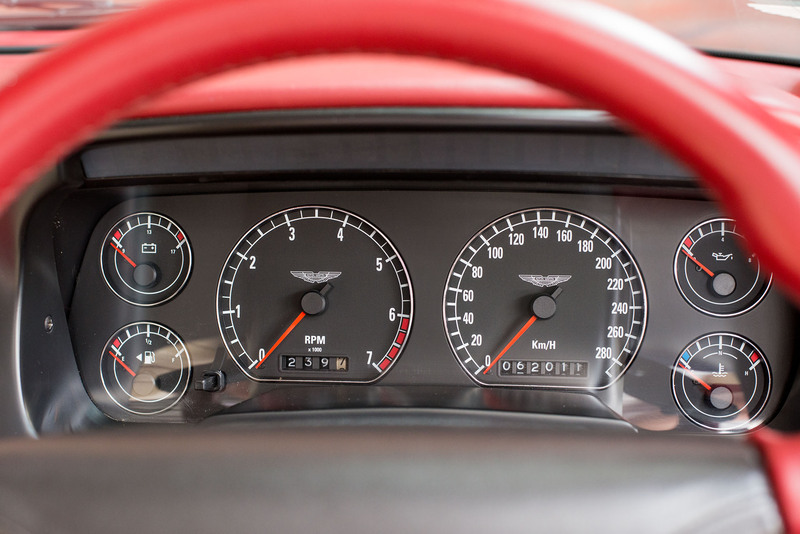 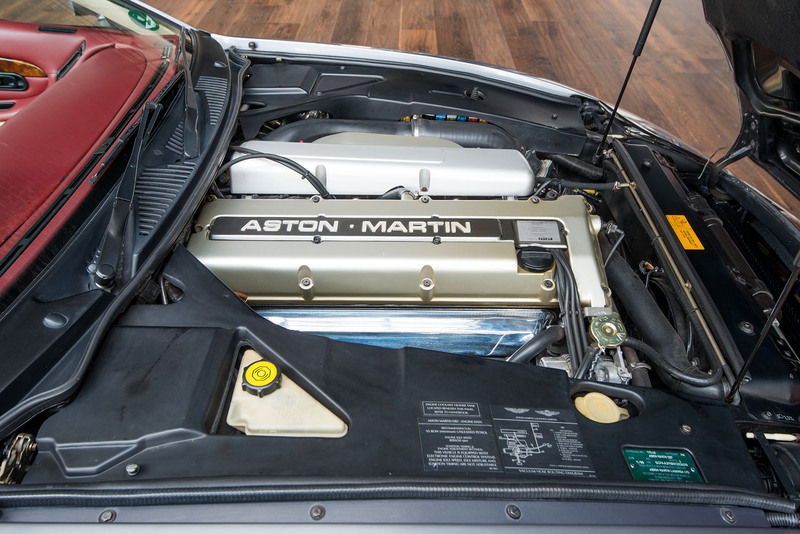 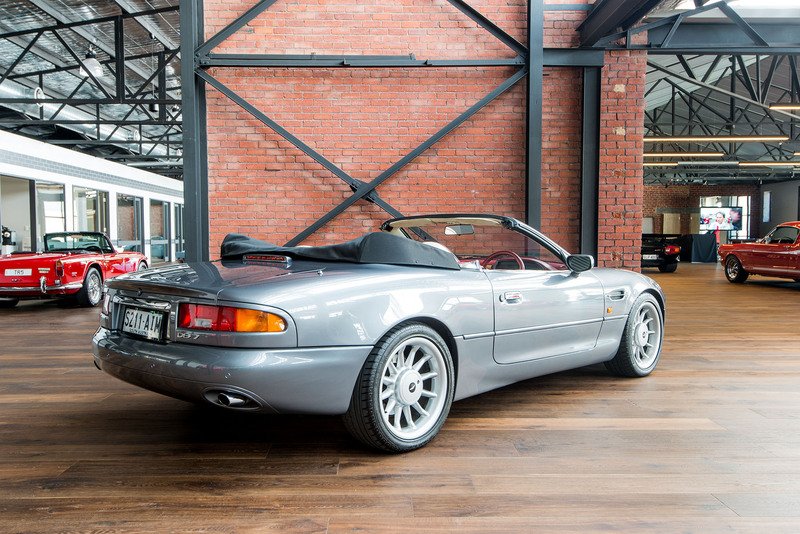 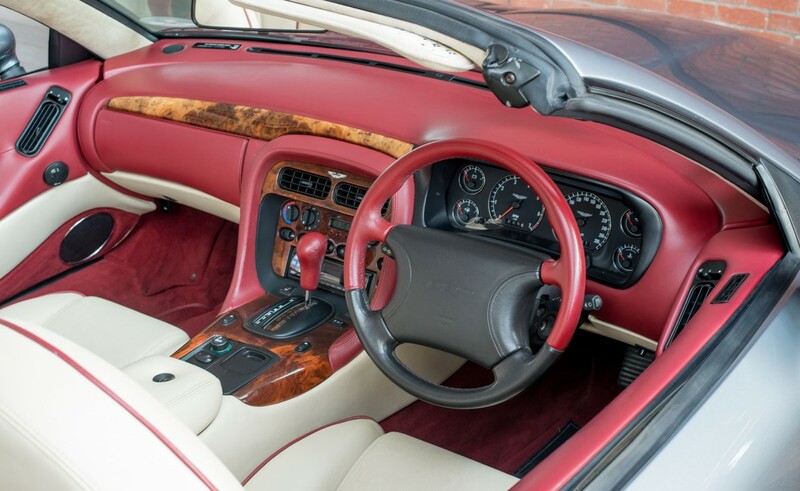 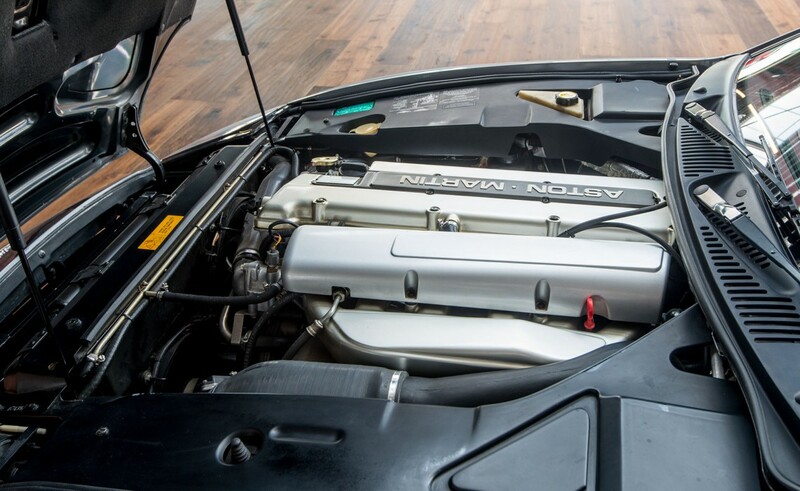 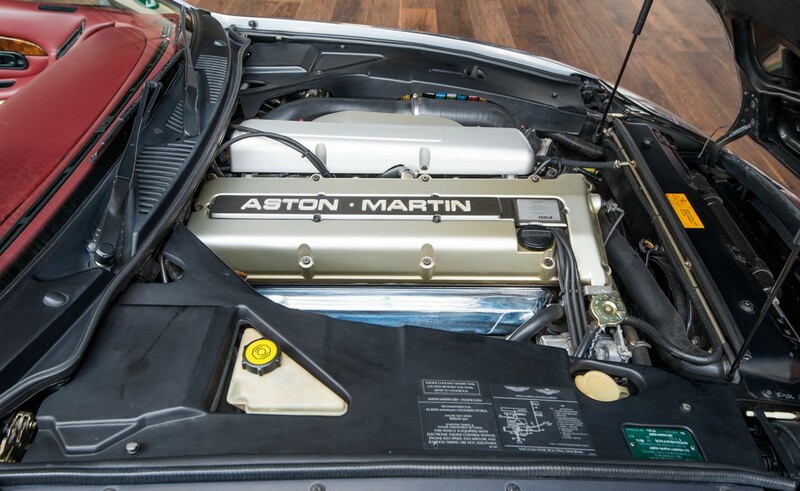 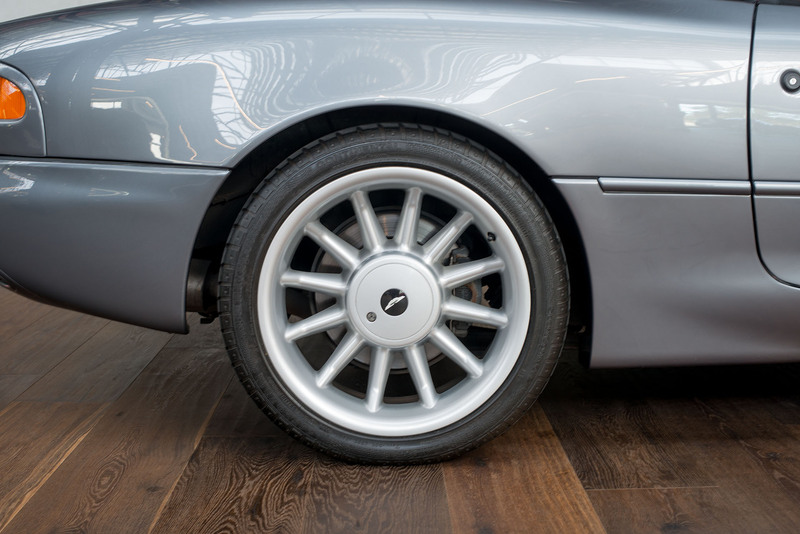 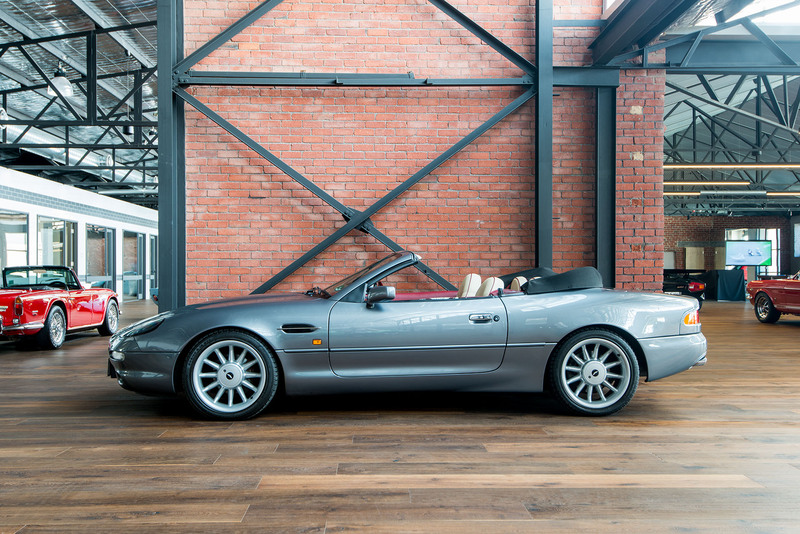 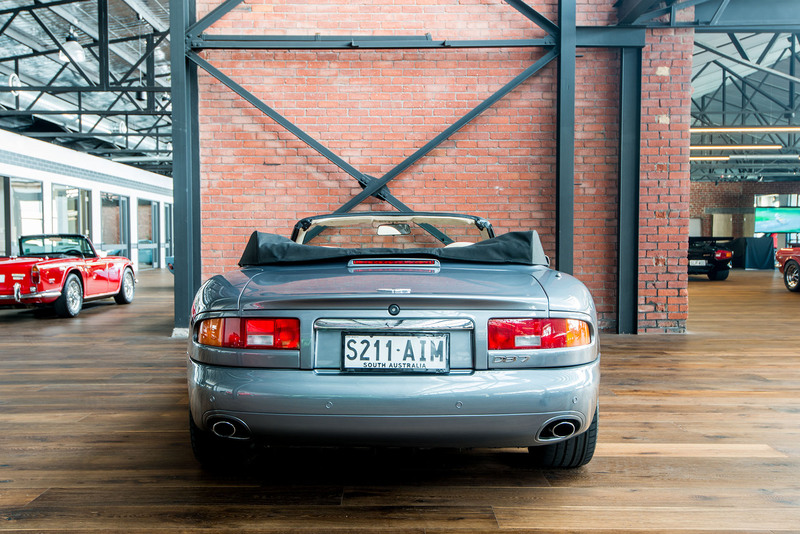 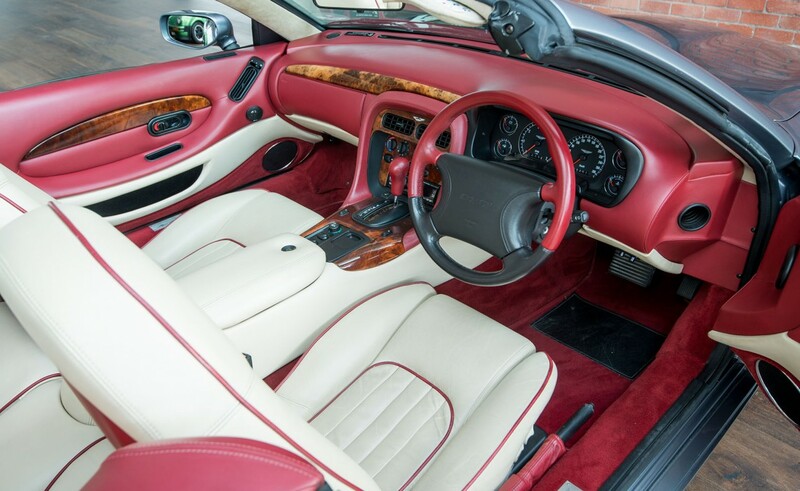 A superb example of a 3.2 litre supercharged DB7 Volante with just 62,000 kms. 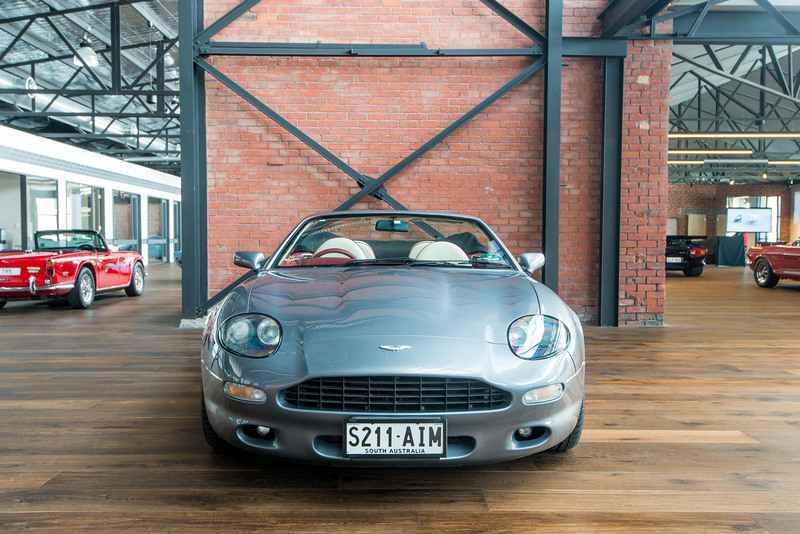 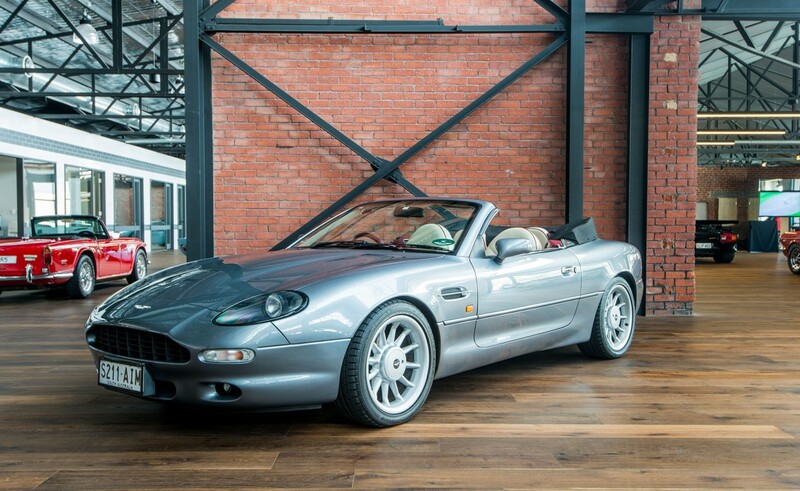 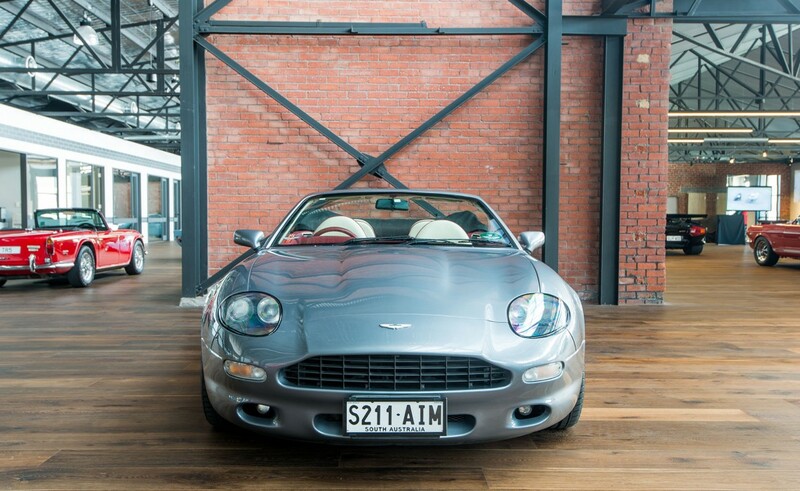 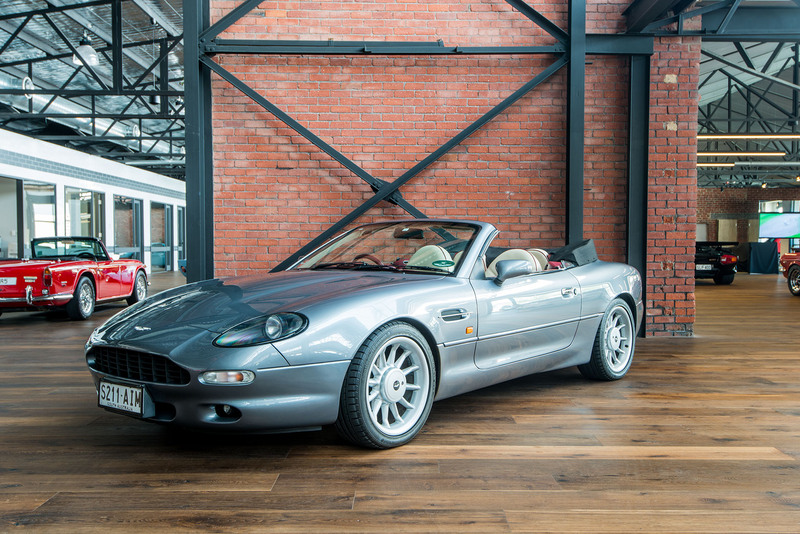 This three-owner car was delivered new by Trivett Aston Martin in Sydney in Orkney grey metallic with lovely parchment and burgundy leather interior. 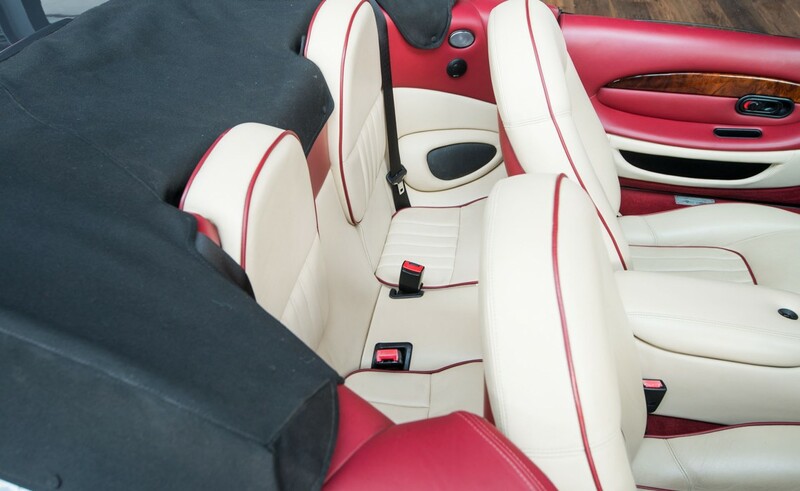 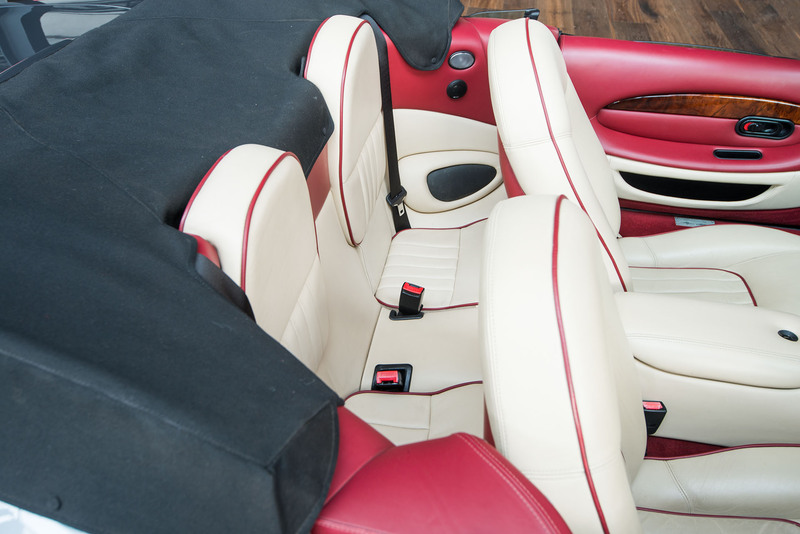 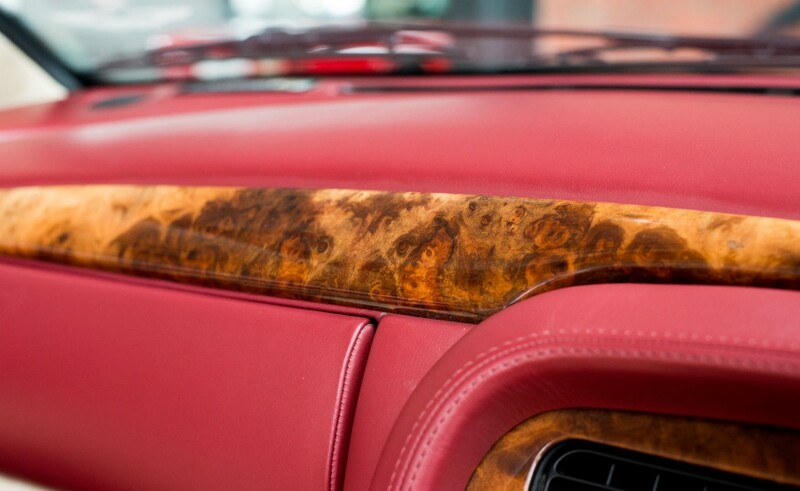 The black power roof with Alcantara lining gives it an almost Coupe level of refinement. 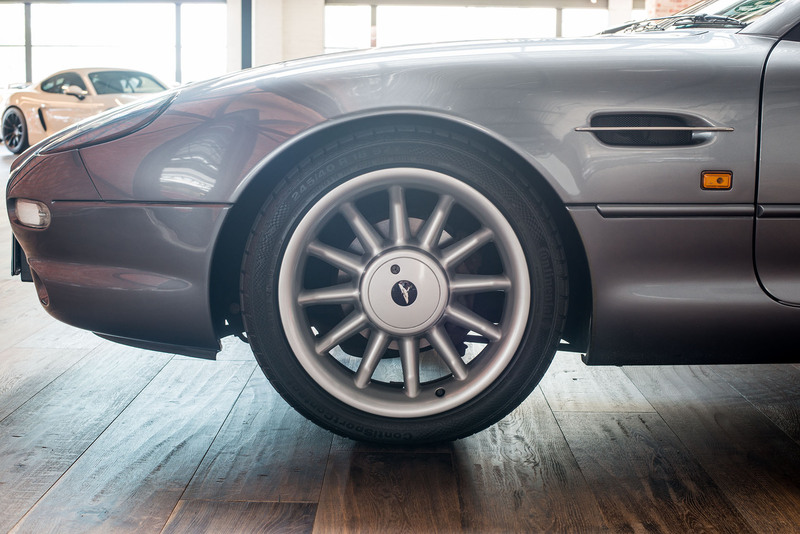 Supplied with a comprehensive service history. 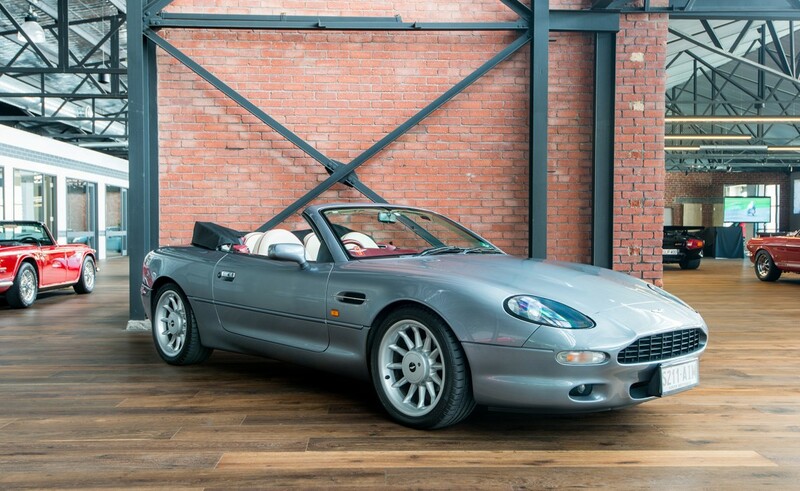 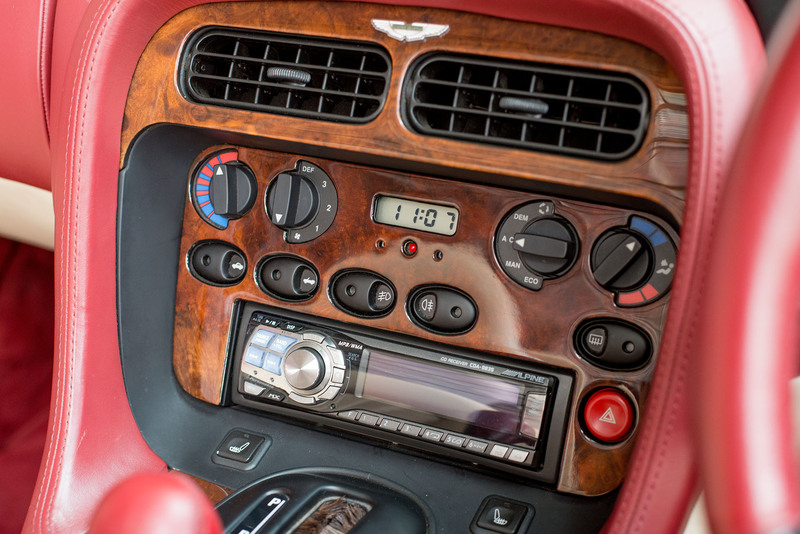 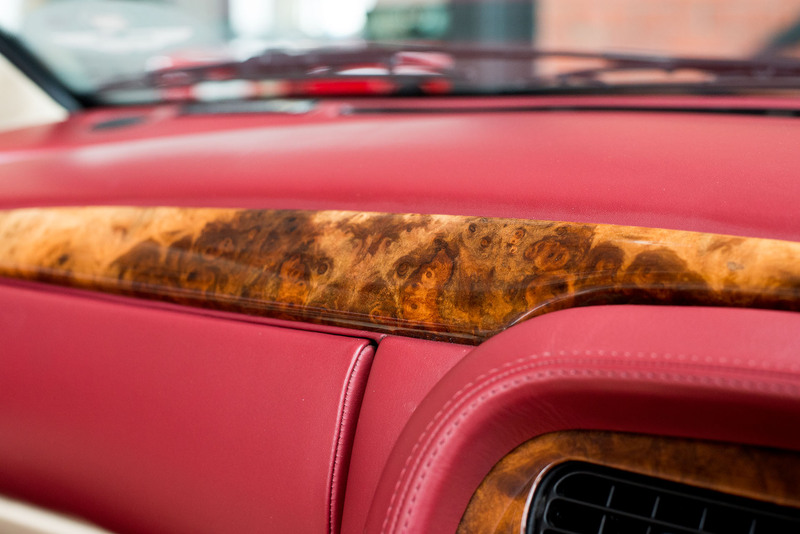 Second owner was an active member of the Aston Martin Owners Club and the car was entered in Aston Concours. 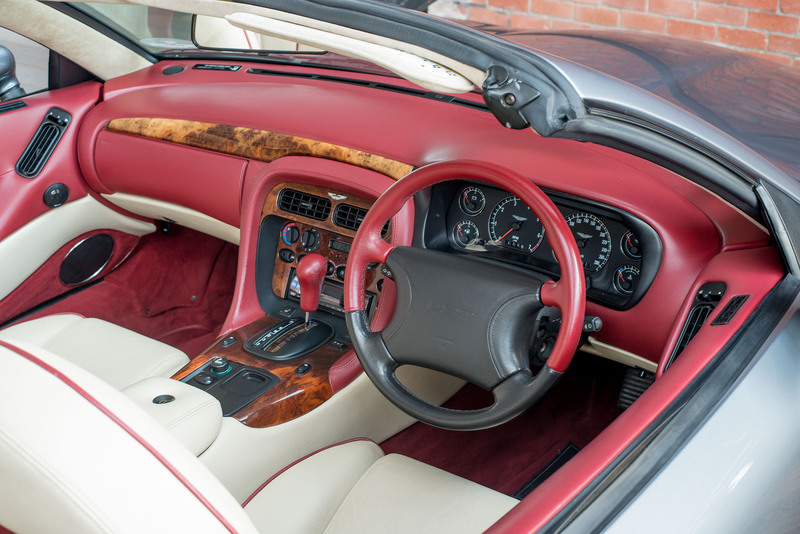 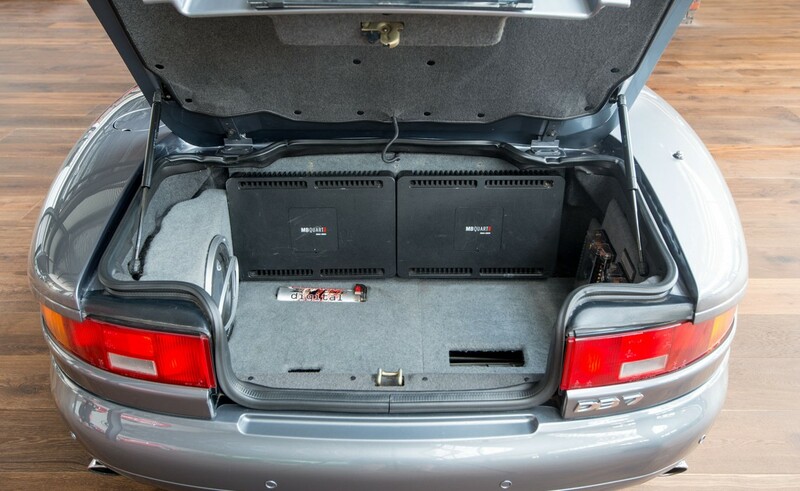 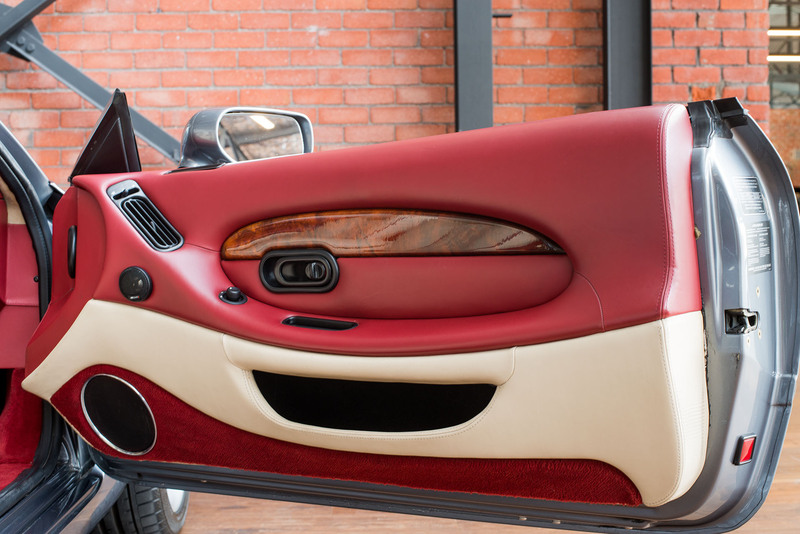 A well-optioned car as you would expect with factory alarm with remote locking, automatic air conditioning, reversing sensor, power steering, heated power seats, power windows, power roof and an expensive sound system. 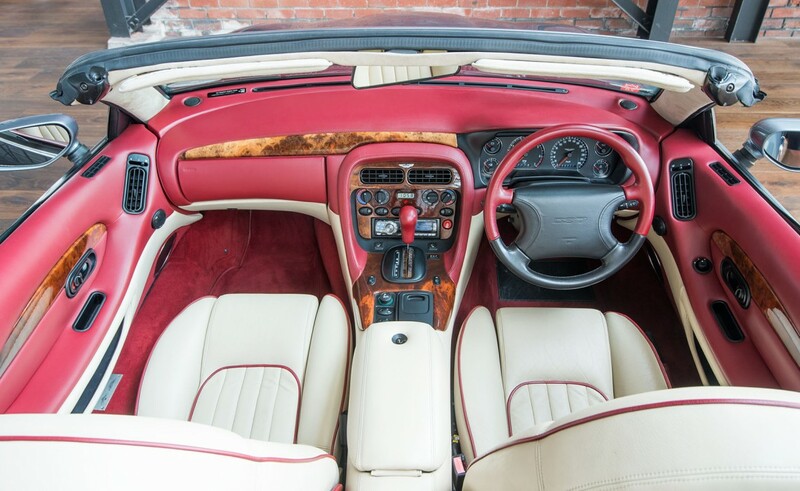 The overall condition can be described as excellent and will suit a fussy buyer. 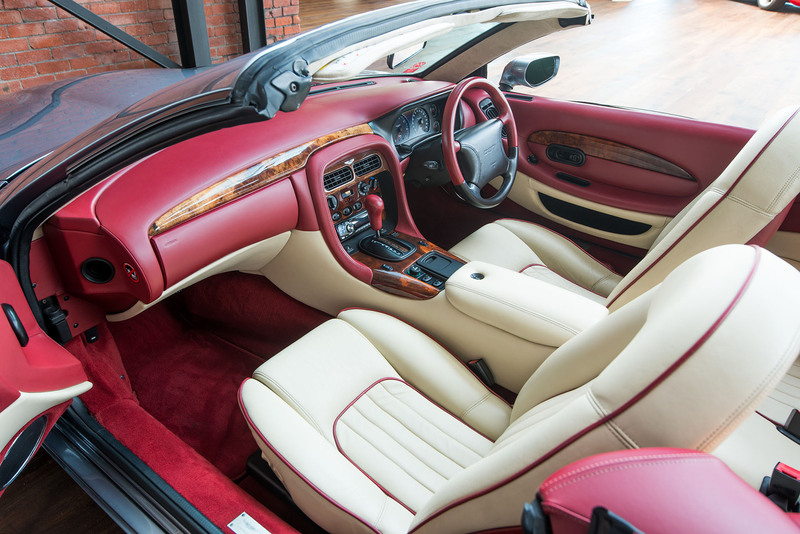 It represents value for money at less than $100,000.